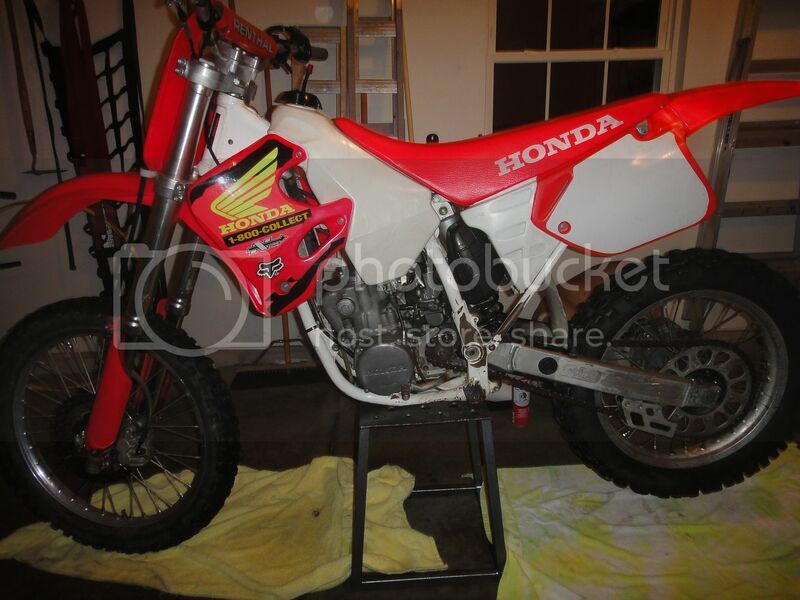 I'm trying to source a few items for my 1993 Honda CR 250 restore project. 2. 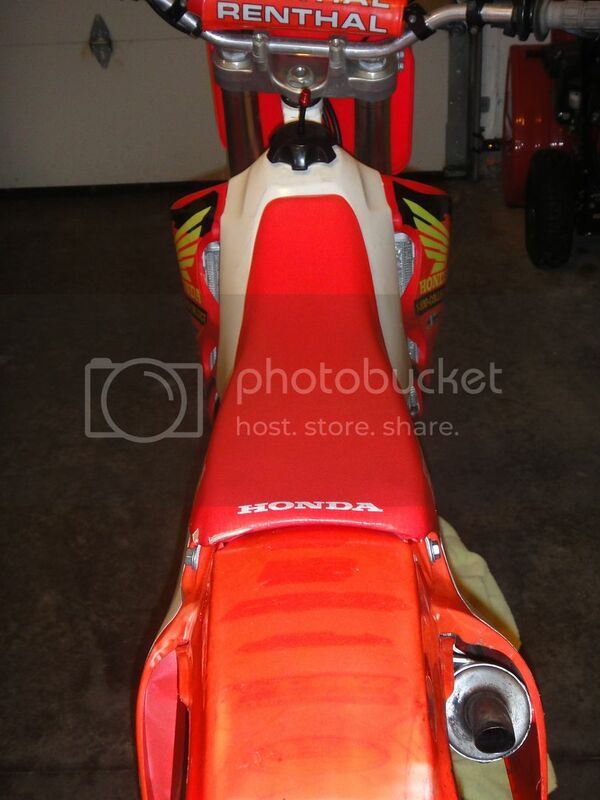 Is there another year airbox that fits. The white 93-96 is no longer available and I'm good with buying a black one if its new. 3. 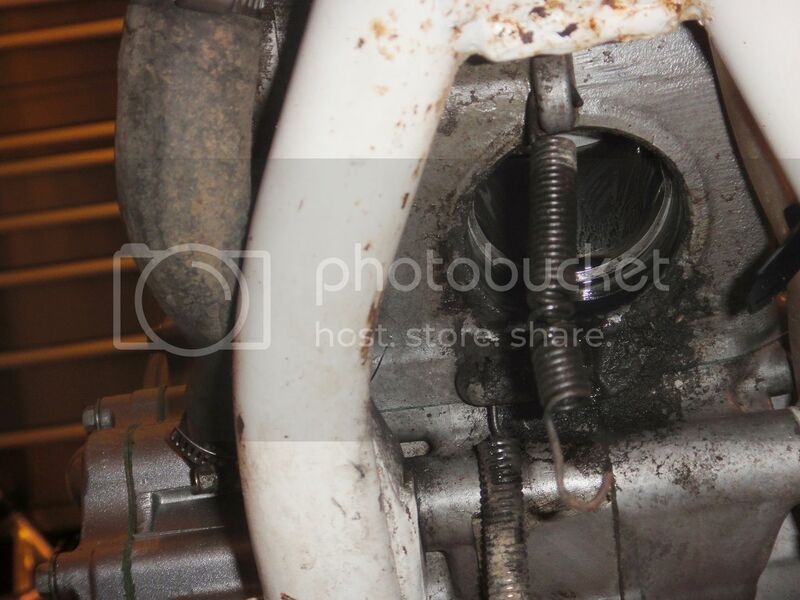 Rear brake pedal? A bigger one would be nice. 4. 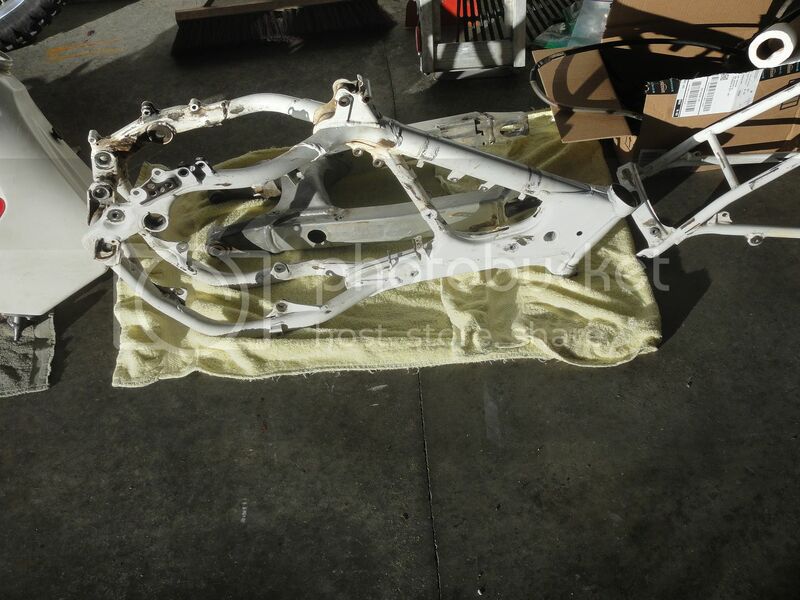 Do I have the parts like the swingarm powdercoated clear after they are blasted? I also have the PC works pipe being cleaned up so does that get cleared as well? Any other suggestions on parts? 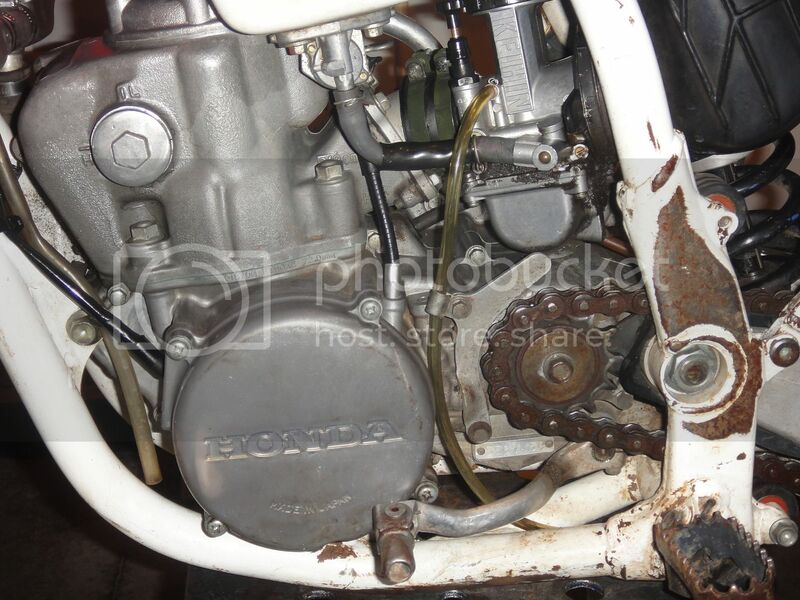 This is not a OEM rebuild but will be ridden on occasion. 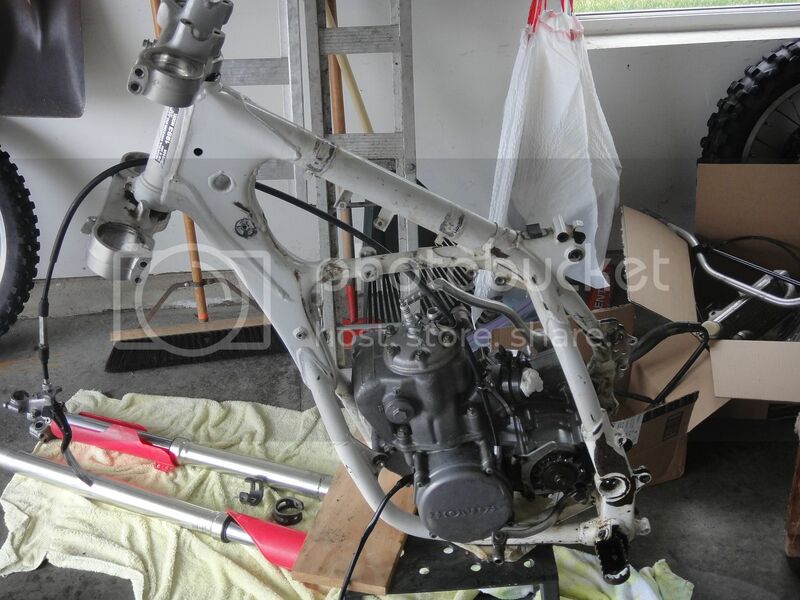 So far I have torn the bike down, sent the frame and sub out for powdercoat (white), soda blasted the motor and carb prior to rebuilding both, swimarm being blasted now. Just having issues with some sourcing. Brake calipers being cleaned up and will be sent out for PC as well. 1. 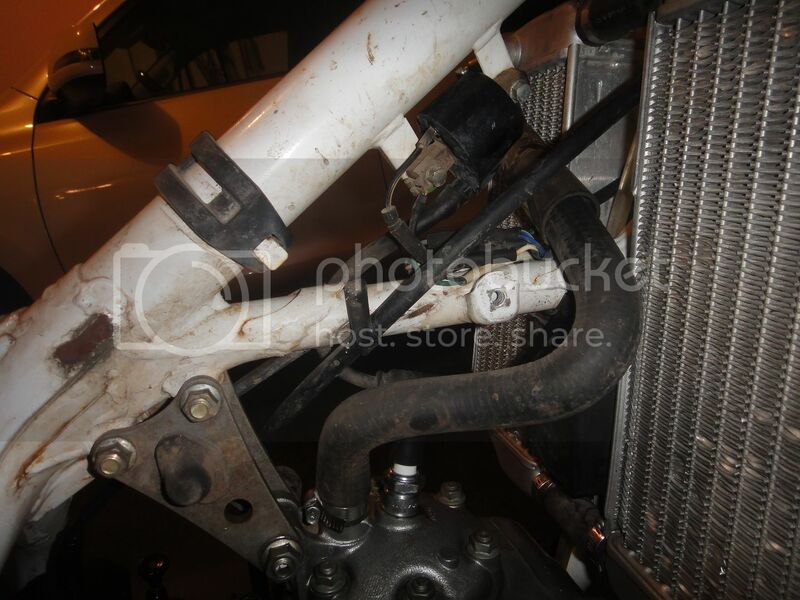 Any shifter from 90-01 should fit and work just fine. option unless you want to change over to the Black box and side panels. and some persuasion), to fit. of the pleasure of running a works pipe. glass bead. I did a post on rebuilding a pair of old brake calipers a while back. 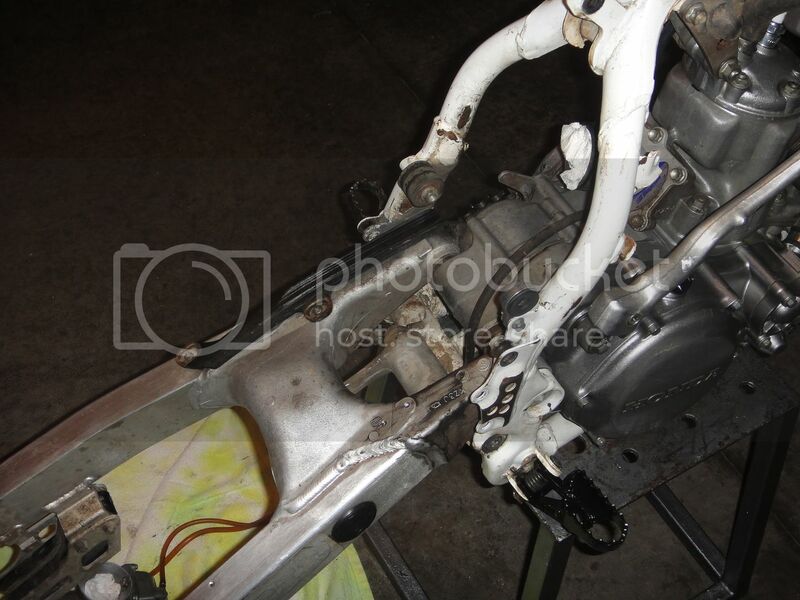 PC the calipers or anything also works as an insulator, and in some applications where heat needs to be dissipated quickly PC is not an option, only a light coat of high heat paint if you fancy, or else which I also personally prefer - media blasting to make it look like new. Great suggestions on the brakes!!! I will get them cleaned up next. What is the best crank to buy? OEM? Year?? Also I am having a hard time sourcing Ti pegs. Anyone have a lead? I think I'm going to sell the PC works pipe and buy a platinum so I don't have to deal with it. Last edited by bulldog5150; 12-24-2015 at 08:36 AM. I figured out the crank, still struggling with the Ti pegs. 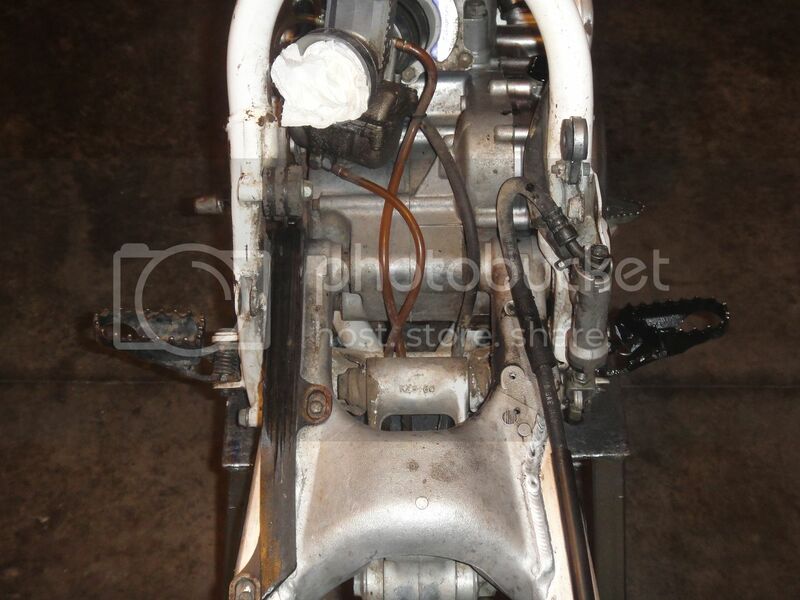 Anyone know what years YZF 250 pegs fit? 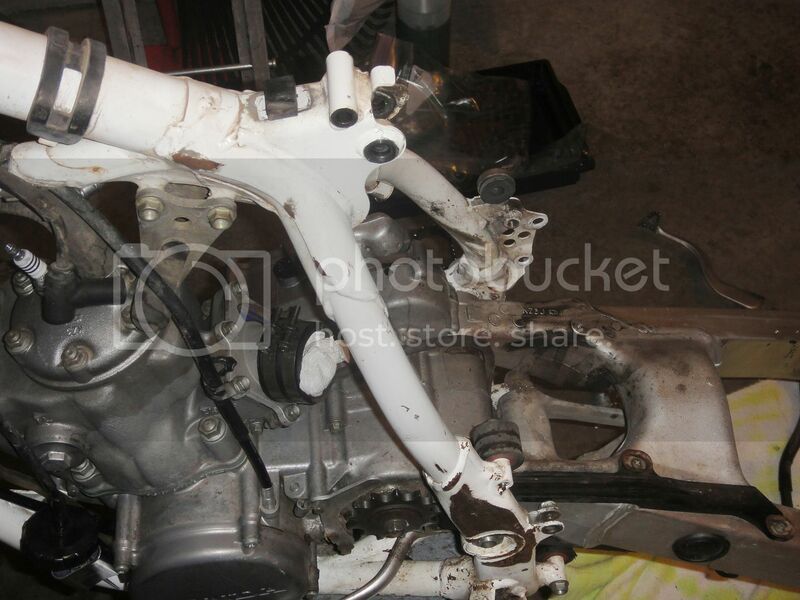 There are a few stes on 2005 YZ250F pegs on ebay now, jiust want to ensure they are plug and play. No experience with your particular bike, but my 98 CR500 has a set of Yamaha titanium pegs from a YZF that bolted straight on, used the YZF springs and pins even. I'm pretty sure Yamaha went to Ti pegs in 2006. 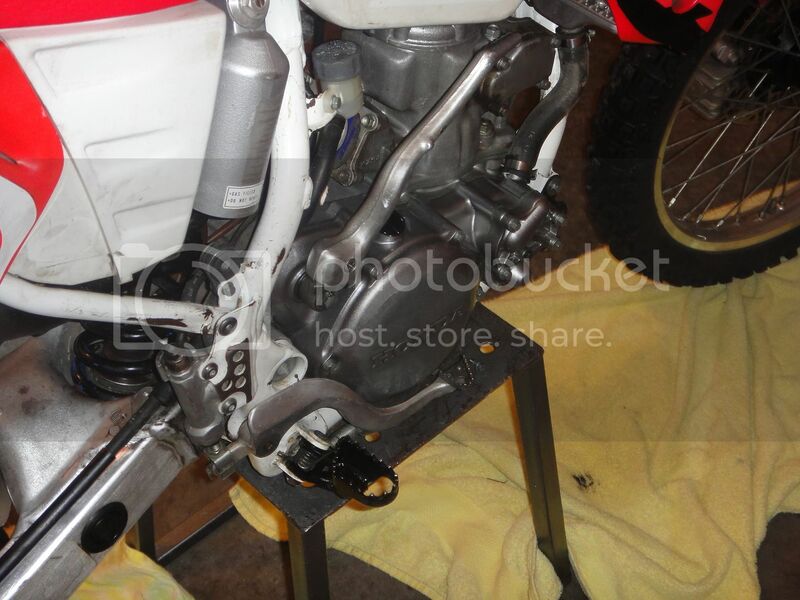 So I looked it all the part numbers up and 2003 through 2007 YZ250F all share the identical pegs. The part number chages in 2008 along with the price per peg dropping in half. I assume 2008 went to a steel peg. 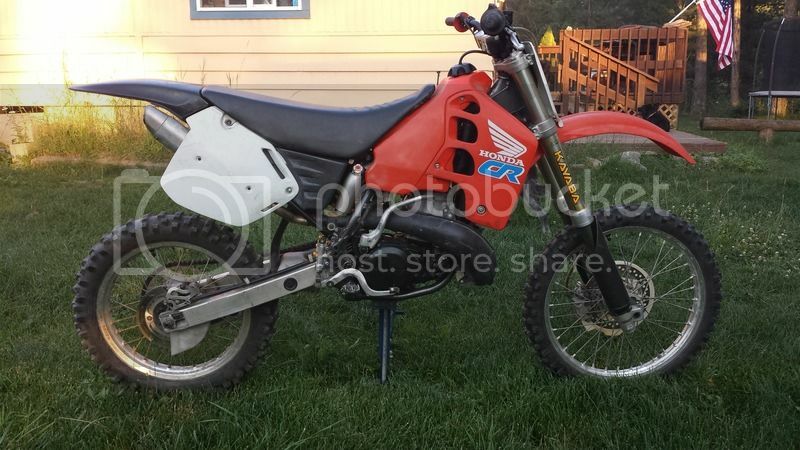 Now I just need to figure out if they bolt right on a 93 CR 250! 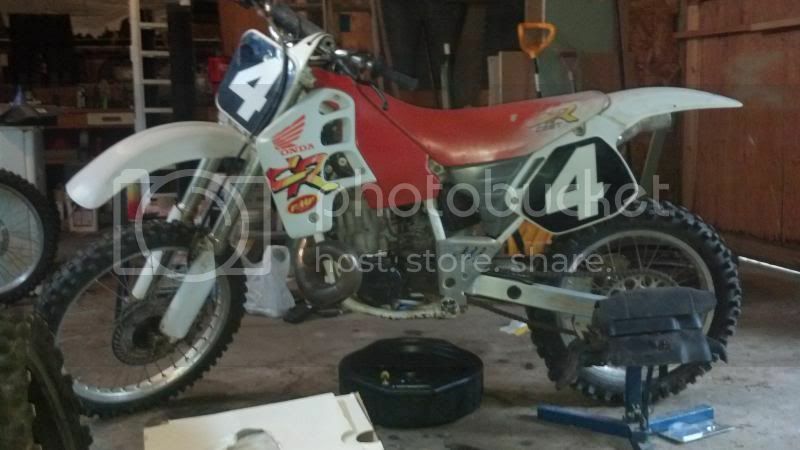 Cowboy, I'll cross reference your 98 CR 500 with my 250 and see if the part number is the same. May be a good start if no one else chimes in! 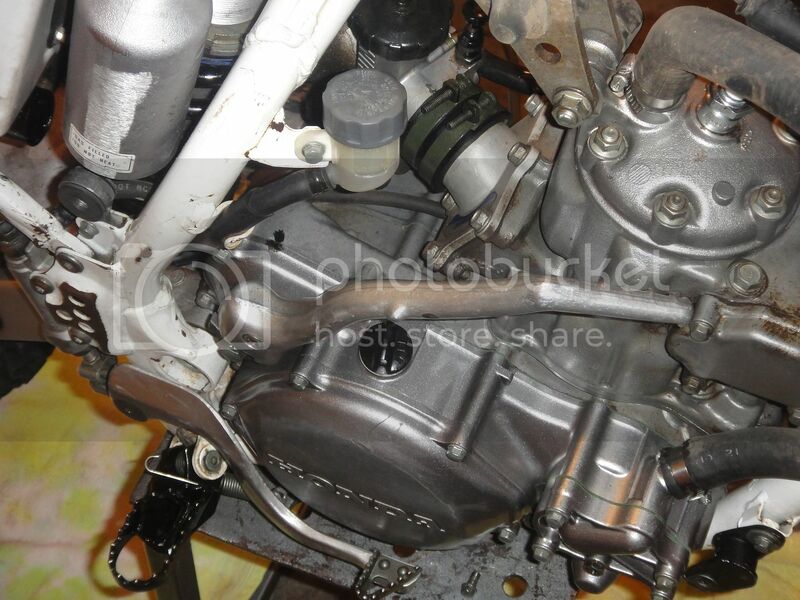 So I just checked, the YZ250F and 450 are the same peg. Now we just need to figure out if they are are direct bolt on to our bikes! 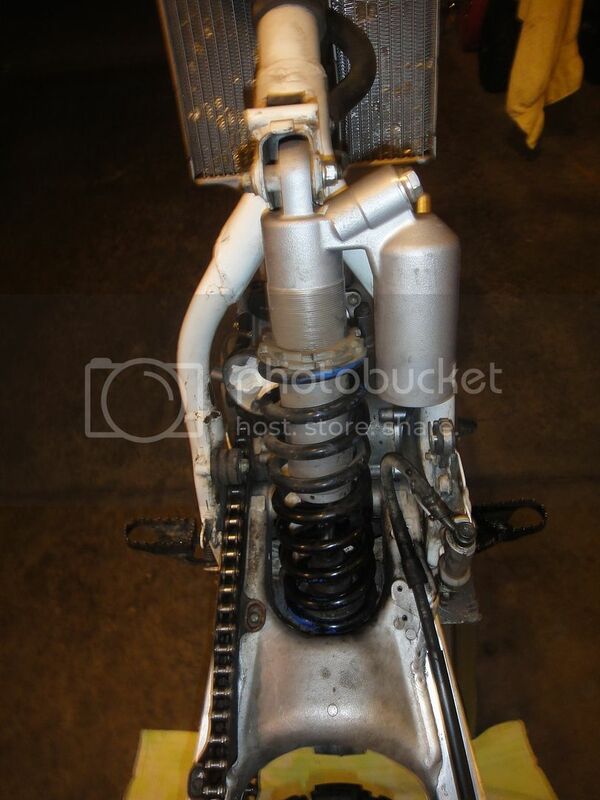 I could try putting the YZF pegs on my 95 CR250 if I ever find a spare minute. Cowboy, I think the 93/94 have different pegs than the 95/96 if I remember correctly. Nope, your correct! My bad! 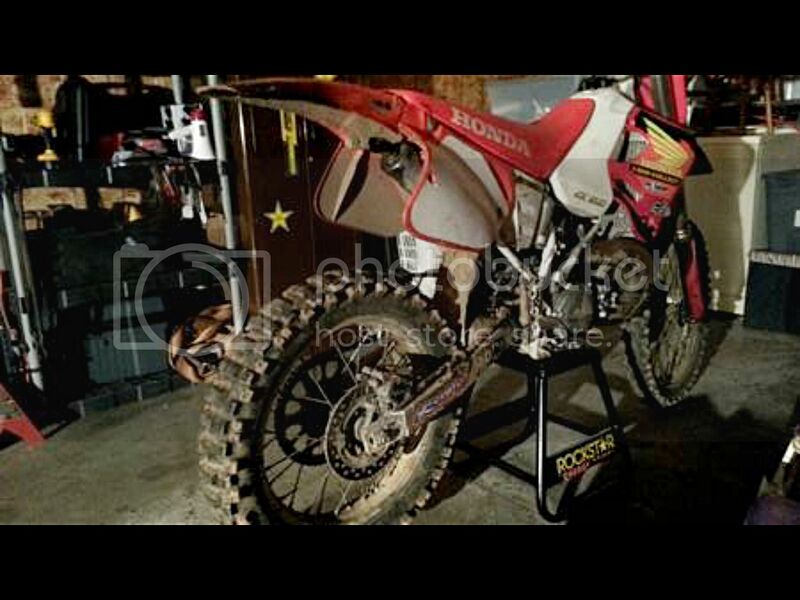 Maybe dogger knows off the top of his head so you don't have to swap your pegs! Several members here have some really nice 500's. There is a lot of interest in bigger and/or Titanium foot pegs for the steelies. grind to fit, or the 2003-07 YZ/YZF pegs. As far as comparability, all the steelie pegs (125, 250), are interchangeable. Thanks! I found a set of YZ250 F pegs I'll go with from 2005. 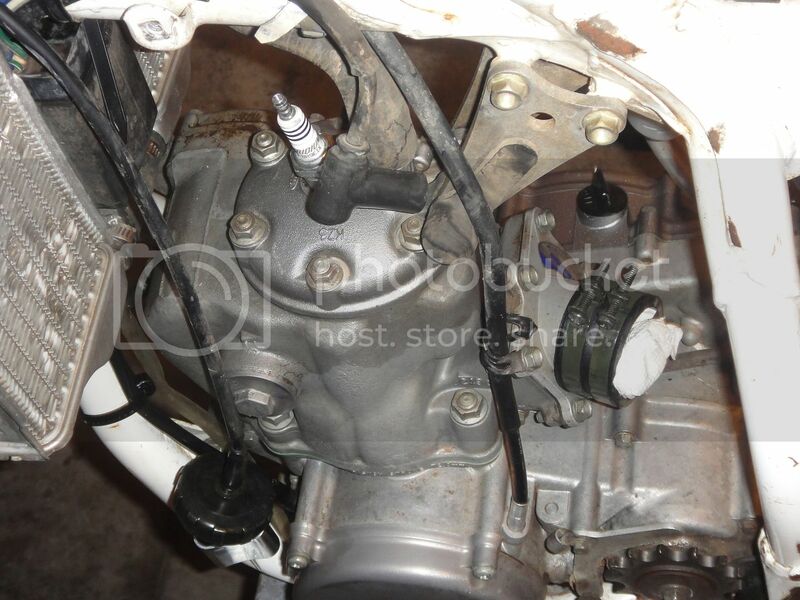 Ordered all new assembly pieces for them OEM Honda. 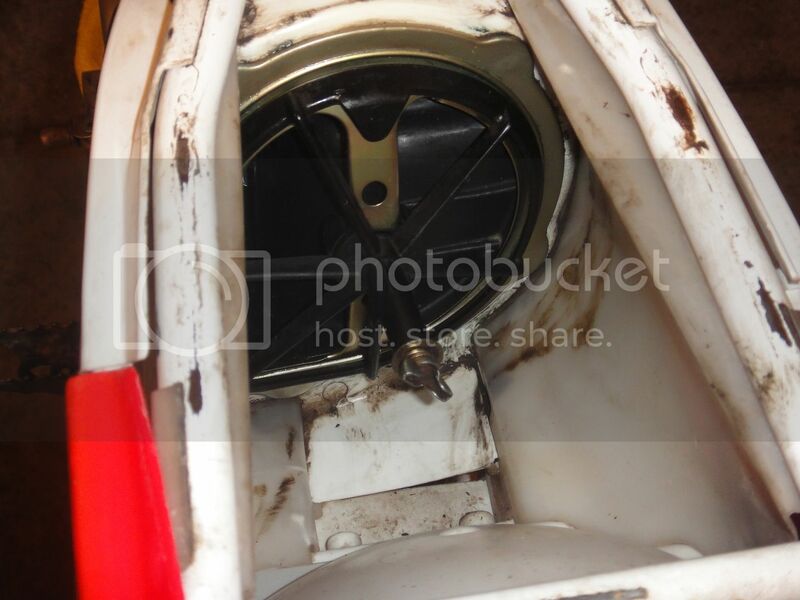 So here is the first pic of my restore, picture from CL, not even washed. After a quick wash, pretty clapped out. That doesn't look too bad really, at least not to me. Another of when I bought it 3 weeks ago. Looks like you have a real nice basis for your resto - nice find. thin spots after you blast it and before you paint/powder coat it. neon Red Plastic, but you have to deal with them directly to get it. "share" button, then click on the "IMG" selection.